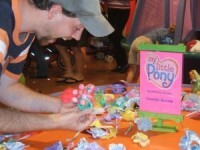 « D&D Toys and Collectibles Episode 228: Jay’s Super Toy Haul! 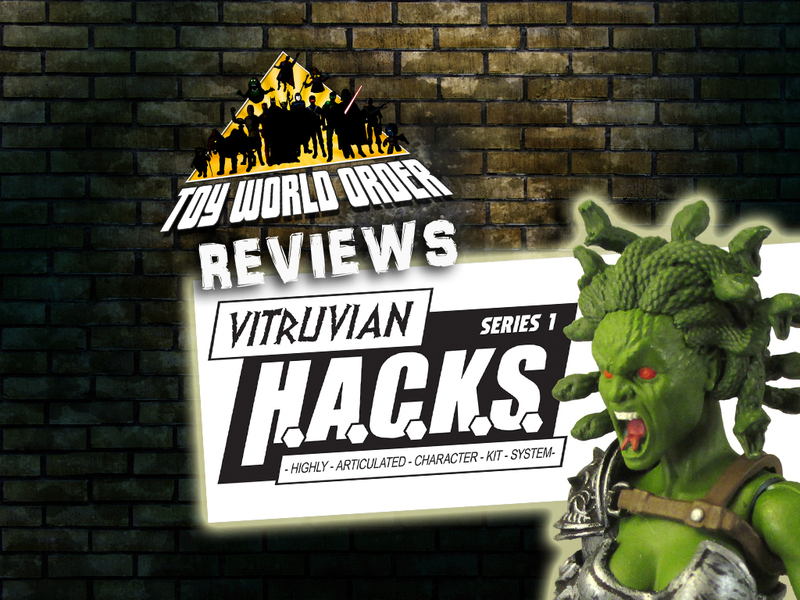 Dave and Devall are BACK with a look at the second half of the Boss Fight Studio’s shipment of Vitruvian H.A.C.K.S.! Come check out the rest of Dave’s all-in Kickstarter pledge as they check out some of the COOLEST action figures released! Click in to check them out!